Need a handy way to charge your new iPad, iPhone 5 or other mobile devices at home? 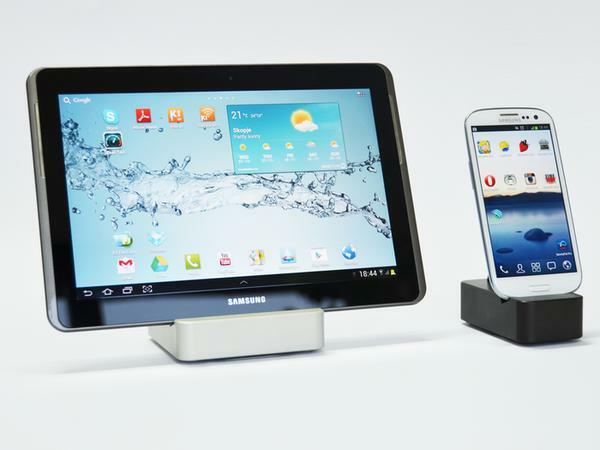 Take a look at CompleteDock, maybe the ingenious charging station can catch your eyes. The Complete Dock is a simple and practical charging station designed for all models of iPad and compatible with iPhone 5, iPhone 4/4S and various mobile devices. As we can see from the images, the charging station features full aluminum construction in order to keep your device securely on your desk, and the aluminum stand allows your tablet or smartphone lay on for watching video or chatting. 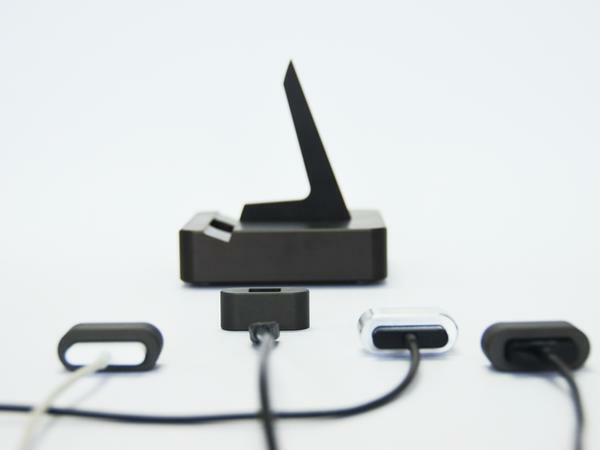 Most importantly, the charging dock features patented pending changeable connector holder in order to fit iPhone 5 and Android devices. 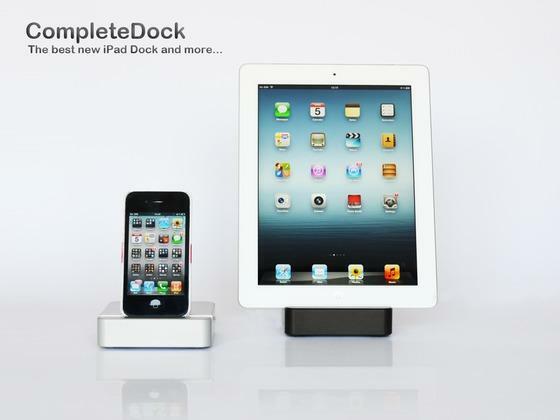 At present, the inventor of CompleteDock is raising fund on Kickstarter. Pledging $59 will let you own the universal charging station. If you’re interested, jump to Kickstarter official site for more details.